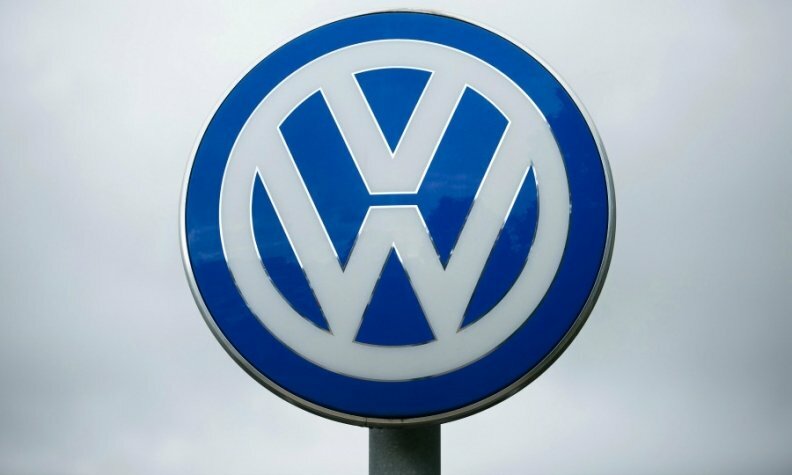 Volkswagen Group of America has appointed two men to top positions running the company’s communications and parts and vehicle logistics. Mark Ilijanic, 41, was named senior vice president for parts and vehicle logistics, which oversees operations in those areas for both Volkswagen and Audi brands. Mark Ilijanic, 41, was named senior vice president for parts and vehicle logistics. 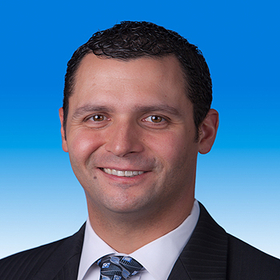 Ilijanic has been with VW since 2000 and most recently served as vice president for remarketing with Volkswagen Credit. He succeeds Anu C. Goel, who was promoted in September to executive vice president for after sales and service. 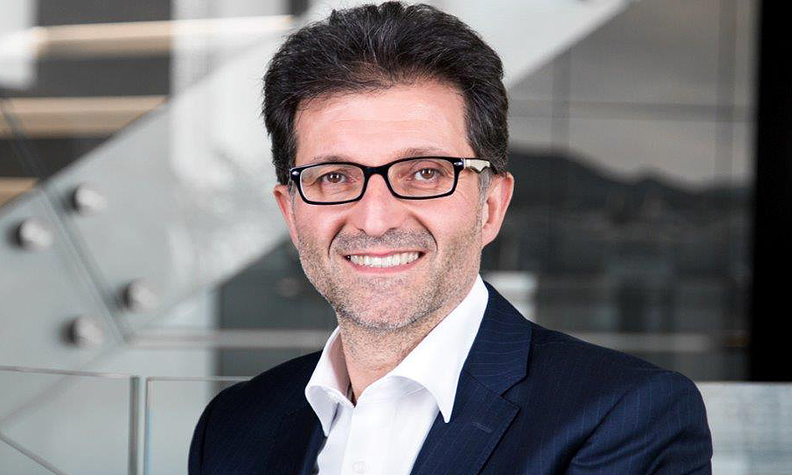 VW appointed Pietro Zollino, 49, as executive vice president for communications. Meanwhile, the company has appointed Pietro Zollino, 49, as executive vice president for communications. Zollino, who has been with Volkswagen since 2012 and has served as chief communications officer for Volkswagen Group of America since April 2016. He previously worked in communications positions for Volkswagen at its headquarters in Wolfsburg, Germany.